Futures Go Live! provides opportunities for schools and students to interact and engage with local employers, universities, colleges, apprenticeship providers and industry professionals through workshops, seminars and a free flow careers fair. 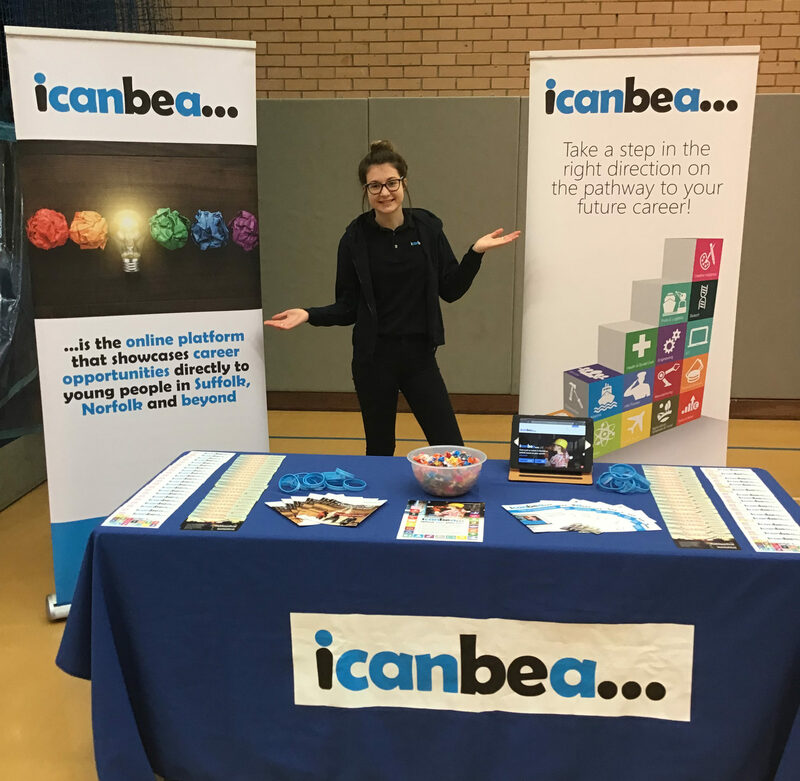 Some 1000 students were scheduled to attend with 50 exhibitors involved - an icanbea... was one of them - of course!